When Linköping University established its commissioned education, it was awarded a grant from Vinnova for a project: “Creating Knowledge in Collaboration”. This project has been operating for a while now, and a course in digitisation is already in the pipeline. A comprehensive course in digitisation for industry, and a model for how to develop commissioned courses in collaboration with the clients: these are the goals of the Creating Knowledge in Collaboration project. 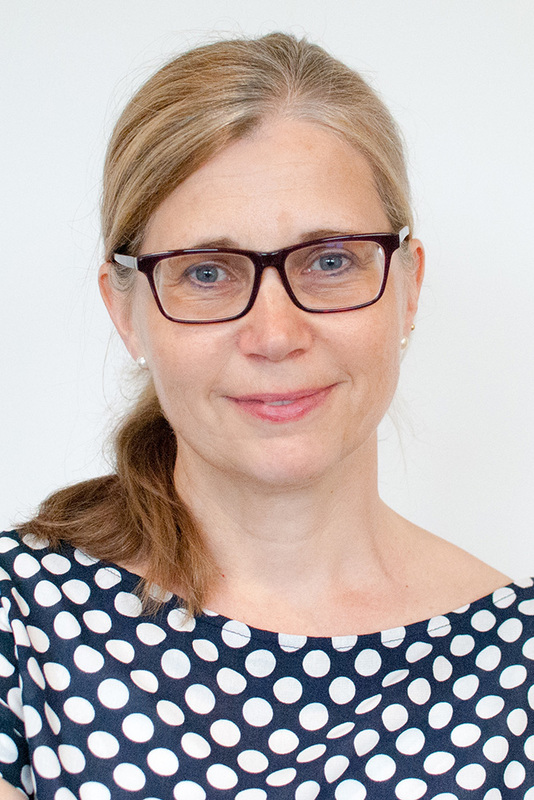 The project is led by Erica Byström, senior lecturer in teaching methods in the Department of Behavioural Sciences and Learning, and project manager at the LiU Commissioned Education Office. “This was a natural project for me to get involved in, because my field of research deals with teaching methods in working life”, she says. SAAB, Scania and the Swedish Federation of Business Owners have participated in the project, while Telia and ABB were involved in the initial phase. The group has held four meetings, at the first one of which the participants were given the task of thinking about how a commissioned course in the area of digitisation should be designed, based on what their particular organisation considered to be important. The aim – to develop a comprehensive course in digitisation for industry – has nearly been achieved. The course has been developed together with Fredrik Heintz, senior lecturer in the Department of Computer and Information Science, and this is the department that will manage the course. It is hoped that the course can be given for the first time as early as the autumn of 2019. The course is to be relevant for both generalists and specialists in the companies. It will be designed to be close to real-life operations, so that the participants can take examples from their own work. The course coordinator and teachers should have information about the prior knowledge of the participants, such that the course can build on this. And it is to be a short course: six classroom sessions, with three credits awarded for successful completion. This project is part of a Swedish project known as “Lifelong Learning in Commissioned Education”, abbreviated as “LUPP”. Six Swedish institutions of higher education are involved in the project, which is led by University West, where expertise in commissioned education within industry is high. A further part of the project is to collaborate with the companies to create a model for how commissioned education can be developed and how to analyse current and future needs for expertise. “The LiU Commission Education Office will be able to use such a model in future commissioned courses, and disseminate it to the other institutions of higher education in LUPP”, says Erica Byström. What do the companies think? Why did the federation decide to participate in this project? 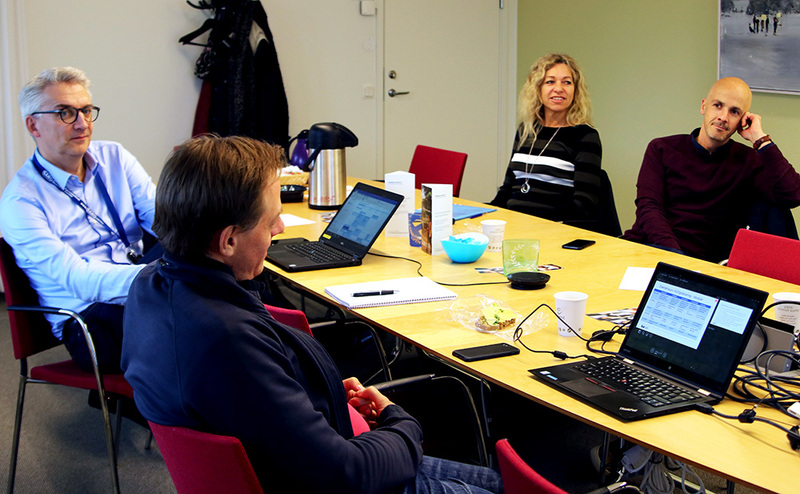 We represent small companies in the Swedish business world, which most companies are, and we think that it is important to contribute from our members’ perspective. Further, we know that small companies in Sweden are relatively poorly prepared in the question of digitisation, and are working on a more basic level with, for example, bookkeeping, website construction, and marketing. This is why it is important for us to join in and present this aspect, such that the project doesn’t deal exclusively with advanced applications. How have you experienced the collaboration within the project? I think it’s worked well, and it is exciting to have group members with several perspectives, everything from cutting-edge applications to the basic level. I also felt that we had the opportunity to expand our perspectives and understand other parts of the business world and society. I’m sure that this improved the result. What are your hopes for the course in digitisation? Against the background of what I said above, we are hoping that the course will be placed partially at a basic level, suitable for those who are not at the cutting edge, as the larger participants are. We would like to see the course deal with fundamental ideas, with the possibility of continuing to advanced topics later. Why did Scania decide to participate in this project? We lack courses in AI and digitisation. This has been an excellent opportunity to collaborate in developing a commissioned course with attractive components. Positive, creative and educational. The only negative aspect was that some companies only came to one of the four meetings.